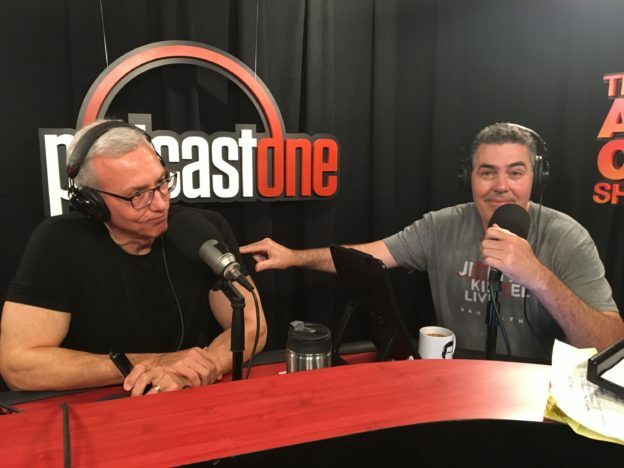 Adam and Drew open the show recounting a conversation that was had off air between Adam and his employees about a makeshift ramp that was implemented for an Adam Carolla Show guest who is wheelchair bound. The guys then get into a discussion about horse sense and how the current technology that exists has eliminated a lot of people’s muscle for common sense. This entry was posted in Podcast on November 29, 2017 by Chris Laxamana.